With the cost of fuel soaring, the proposed 2040 ban on petrol and diesel sales and new charges being introduced, it is no surprises that so many motorists are making the switch to alternatively fuelled vehicles. There are some fantastic eco-friendly automobiles available and a few performance cars that will certainly appeal to eco-conscious luxury car enthusiasts. One aspect to consider for those looking to make the switch is that you will be operating an automatic car as there is (currently) no transmission for electric cars. Internal combustion engines create power output in a small range of speeds, so multi-speed transmissions are needed to convert the narrow power range into a range of speeds. This is not the case for electric vehicles as they generate 100% of their torque immediately. This makes them quick off the mark and good fun to drive. For a long time motorists have seen manual as “proper driving”, but this could all be about to change and especially with so many autonomous driving features being introduced. With automatic transmission, shifting gears is done automatically as opposed to manual where you are responsible for this with the clutch and gas pedals. Automatic cars are ideal for learner drivers as it is one less thing that you have to worry about and allows you to focus on the road. They can also be beneficial for performance car enthusiasts as it allows you to focus entirely on your steering and not about when to shift gears. There are many great models to consider and they can be found for affordable prices from places like Motorpoint. In terms of performance, manual vehicles have previously been more efficient, but this is not an issue if you are driving an electric automatic vehicle. Driving an automatic is also helpful if you are frequently in traffic because you do not have to constantly change gears which can be tiresome and requires concentration. Essentially, automatics can take the stress out of driving and ensure that you do not damage the car with late gear changes and riding the clutch. With an increasing number of motorists making the switch to eco-friendly vehicles and the Government incentivising this, it seems that manual transmission’s days are numbered. 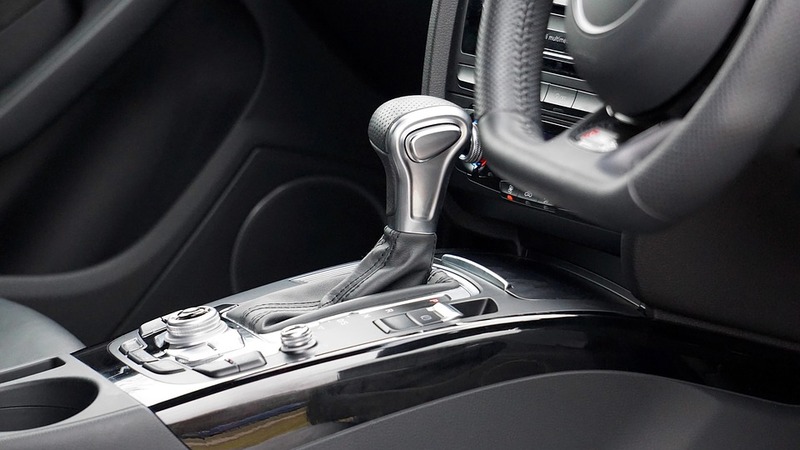 Purists will prefer to drive manual, but automatic transmission can still be great fun and take a lot of the stress out of driving whether you are a new driver or a performance car enthusiast. Electric cars are the future, which means that automatic will soon be the transmission of choice too.